Delta has some unusually cheap fares from Toronto to Puerto Rico in their system at the moment. They're over 40% cheaper than usual. 4. Now go to http://www.delta.com/ and search for a flight from Toronto to San Juan (SJU), departing December 5 and returning December 12.
toronto, yyz, caribbean, eastern caribbean, flight deals, delta, san juan, puerto rico and sju. 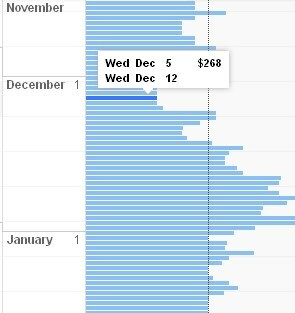 One Response to "Toronto to San Juan, Puerto Rico - $271 roundtrip after taxes"
Do you think they'll be any deals on central America soon like El Salvador like the one the was on back in march.